Have you ever wanted to add, manage or list your products on eBay directly from your smartphone? Are you finding eBay’s mobile page too cumbersome to use? 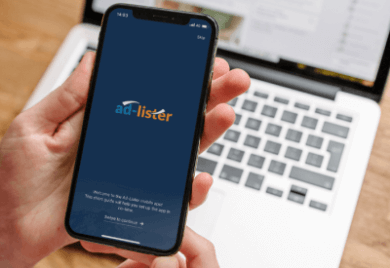 Well, we’re excited to let you know that the Ad-Lister App is finally here. There has never been a better time for you to give Ad-Lister a try! Our award-winning tool lets you add, edit, manage and list your products in bulk, with just a few clicks (or taps, as of today! ), thus saving you loads of time. If you’re an existing Ad-Lister user, then you know how useful our tool really is. Imagine how useful it’ll be on the go, whenever you don’t have access to your desktop computer or your laptop. All those things that you’re used to do on the desktop version of Ad-Lister, you can now do directly on your mobile device. You can download the Ad-Lister app today by simply going to the App Store (for iOS users), or the Google Play store (for Android users). All you need to do is download the app, scan the QR code found in the Application Settings section of your desktop Ad-Lister account, and you’re good to go! Also, we’re happy to let you know that the app is free to download, as long as you have an active Ad-Lister license. 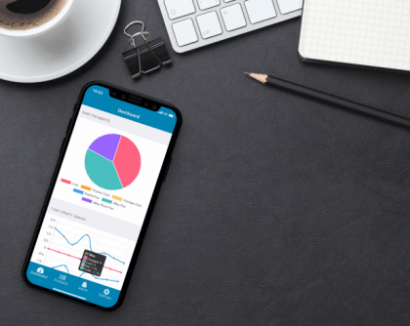 A new and exciting feature of the mobile app is the ability to take photos of your products directly from the app, and assign them to your products. So for example, if you’re in your warehouse, and a new batch of products that you want to list on eBay has arrived, you can simply take photos of the product(s) directly from the Ad-Lister app, assign them to the product, and you can list the product on eBay straight away! All of that from one, easy-to-use app. Gone are the days of taking photos, uploading them to your computer, then uploading them to Ad-Lister, and finally posting them on eBay from the computer. As always, if you encounter any bugs or issues with the app, we’ll be more than happy to help you out. Our support team is always here for you, Monday to Friday, from 9 to 5, on 0121 285 1052. We hope to see you on the app!